This week, on our weekly news roundup: Samsung creates a new UI that’s called One UI, the Sony Xperia XZ1, XZ1 Compact, and XZ Premium get updated to Android Pie, and more! Let’s check it out! 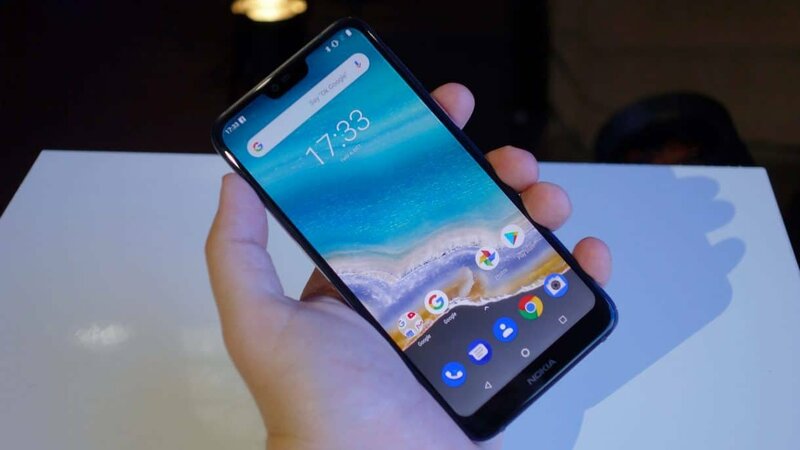 HMD is now looking for closed Beta testers to check out Android Pie on the Nokia X7 – or as we know it here: Nokia 7.1. Just to clear any possible confusion, only the Chinese call it X7. With that being said, closed means closed. Those who sign up to test it will have to stay quiet and not talk about any of the possible new features to anyone. But, it’s not like we don’t see leaks from various manufacturers all the time. In any case, we don’t know if the same thing will happen in Europe, USA, or anywhere really. But, the fact that Android Pie is being tested, means that the stable release isn’t that far away now. 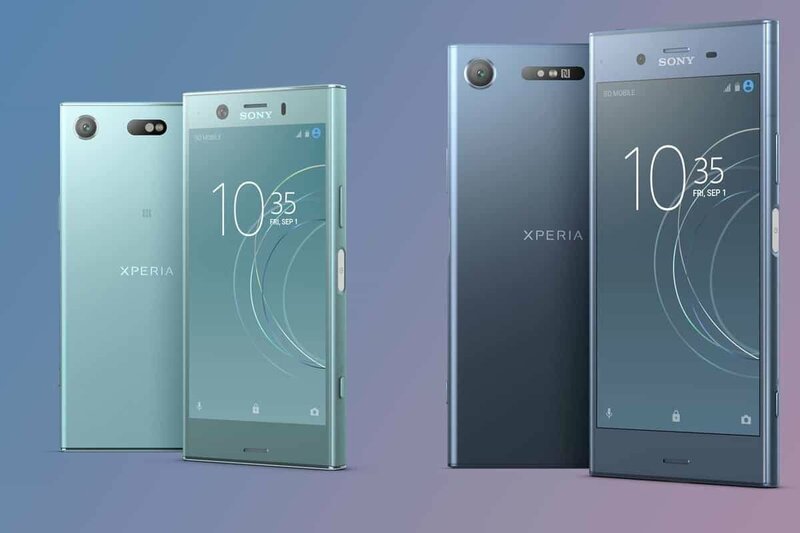 The Android Pie rollout started officially a couple of days ago for the Xperia XZ1, XZ1 Compact, and XZ Premium. For now, it has only been seen in certain regions and models. But, sooner or later, everyone should receive it. Apart from Android Pie, this update also brings October’s security patch. Furthermore, it’s expected that it’ll bring Sony’s new camera UI with 960 FPS slow-mo support and HDR. Samsung recently announced that they created a new UI, Android skin, or however you wanna call it; and it’s officially named One UI. 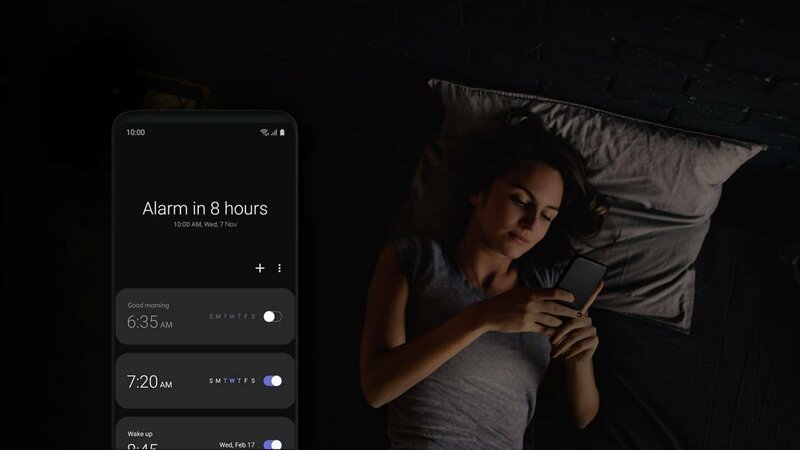 The image above shows us a brief look at how the clock app looks – possibly in dark mode. Speaking of dark mode, it seems like this UI will have a full dedicated dark mode, which is awesome. With that being said, chances are that 3rd party apps that don’t have an option for night mode will appear with a white background as per usual. Still, we hope that more manufacturers will start adopting the night/dark mode trend. Other than that, Samsung says that One UI is made so that you can focus on the task at hand. While this UI was originally introduced for Samsung’s foldable phone that we’ve been anticipating for a while now, it’ll also be available on “normal” Samsung devices. But, more on that later. The notification/taskbar seems to work in categories. Every time that you open it, you’ve got the choice of displaying your conversations, contacts, and chatbots. That makes for a truly decluttered screen and it’s kinda awesome. One UI is already available in Beta. So, if you wish to try it out then you need to be a Beta tester. The program is available for participants in China, France, Germany, India, Poland, South Korea, Spain, UK, and USA. How do you feel about all this? Are you alright with trying out a new UI? 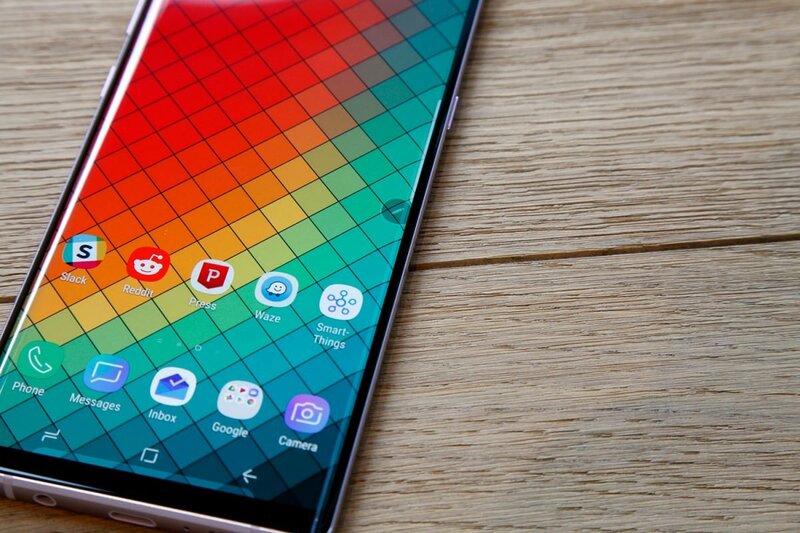 Or do you love Samsung Experience a bit too much to let it go? Let us know in the comments section down below! Since we’ve talked about Samsung’s new UI, you’re probably wondering which phones will get it. Well, to the massive surprise of nobody, chances are that the Note 9 and the S9 series will be the first to receive it. Other than that, rumors and leaks mention that the Note 8 and the S8 series may receive it as well. However, do take all that information with a grain of salt. Cause, again, at the moment, those are nothing but rumors. For now, this is for the stable China version. But, since that’s officially ready, then the global version should be very close. In fact, we assume that some of you have already received it. 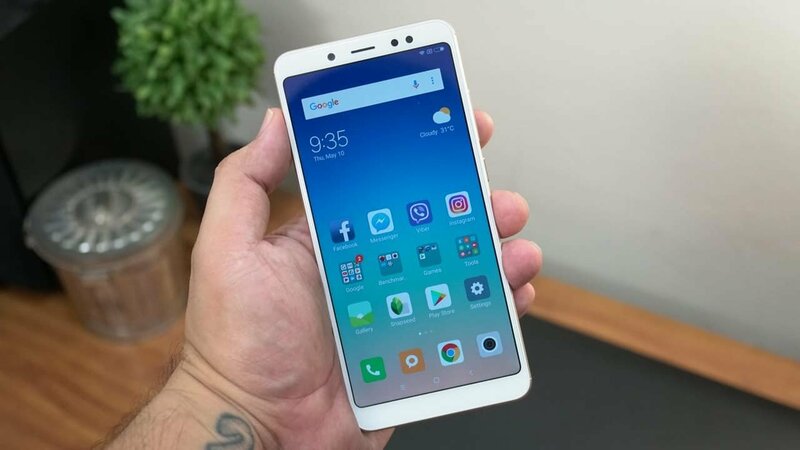 The Redmi Note 5 update also includes the Note 5 Global version. We know because we own one and we got the MIUI 10 update for it a while ago now. In total, MIUI 10 is now available for 39 smartphones. Have you received it? How do you like it? And what is it that you don’t like? Please let us know in the comments section down below! As we mentioned on our Android tips and tricks, it’s not just the camera hardware that allows it to take great pictures, but also the software as well. The Xiaomi Mi Mix 3 has a camera feature which is called “Night Scene”. It uses AI technology to take better pictures in low light conditions – much like the Pixel 3/XL. 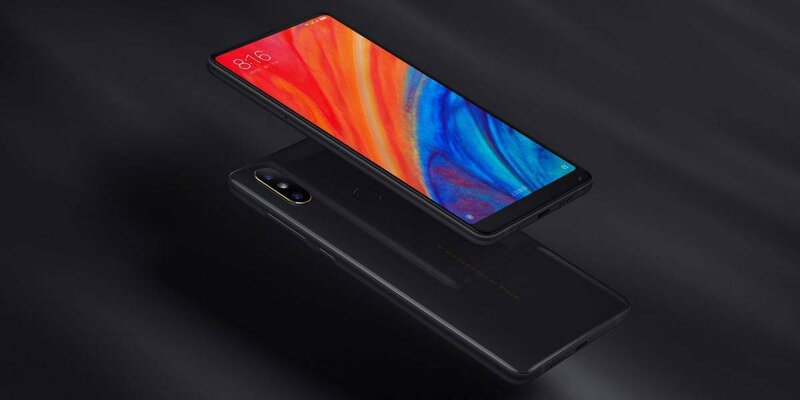 The Mi 8 and Mi Mix 2S will now also receive this very same feature through an update. For now, it’s only through the closed Chinese Beta. But, it should soon be ready for the stable versions. In fact, some EU users are saying that they’ve already received it. 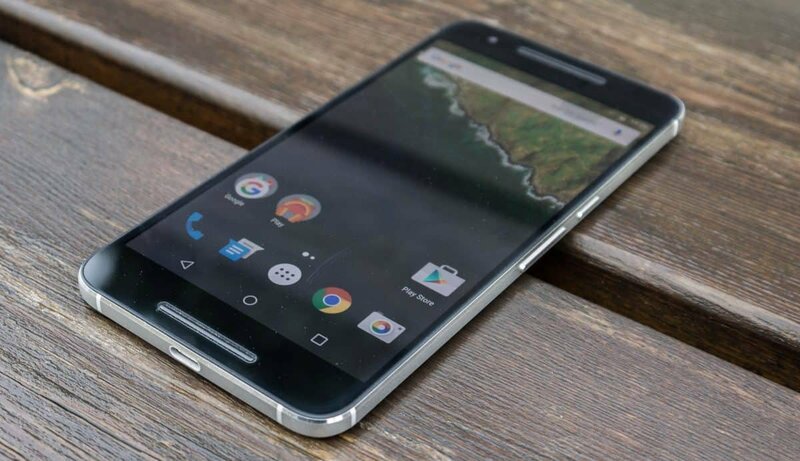 After the November security patch, Google is no longer “forced” to provide updates for the Nexus 6P and 5X. After all, the phones were promised to receive only three years of security patches and these three years have passed. With that being said, chances are that they won’t receive Android Pie either (duh). It only makes sense because Google needs to focus on supporting their latest devices – which, by the way, have turned out to be full of issues and that makes things even harder for them. Now, let us not forget that nothing is guaranteed here. Just because Google is no longer obligated to deliver updates on these devices, doesn’t mean that they’ll stop doing it. After all, you never know what happens. We’re just stating that under Android’s update policy, Google is no longer required to deliver these updates. Whether they continue to do so or not is their choice now. Feel like we forgot something important? Then let us and everyone else know about it in the comments section down below!